I had a few minutes of “me” time so I went ahead and uploaded a new video! If you’re curious as to what’s in my purse, please watch and subscribe to me if you haven’t already! I’m super close to 200 subscribers, and it would make me the happiest person ever to reach that by tonight. The things in my bag are very normal haha! So, what’s in your bag? Are we bag twinsies? Do we like the same things? Lol so am I! 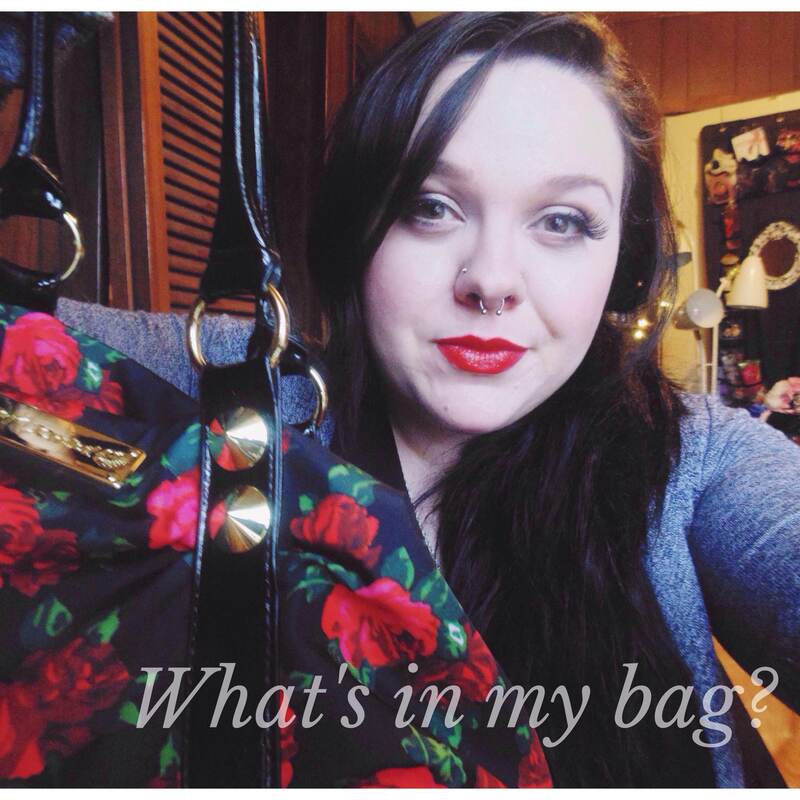 I love watching “what’s in my bag” videos. And thank you, Sailor is such a mess haha.